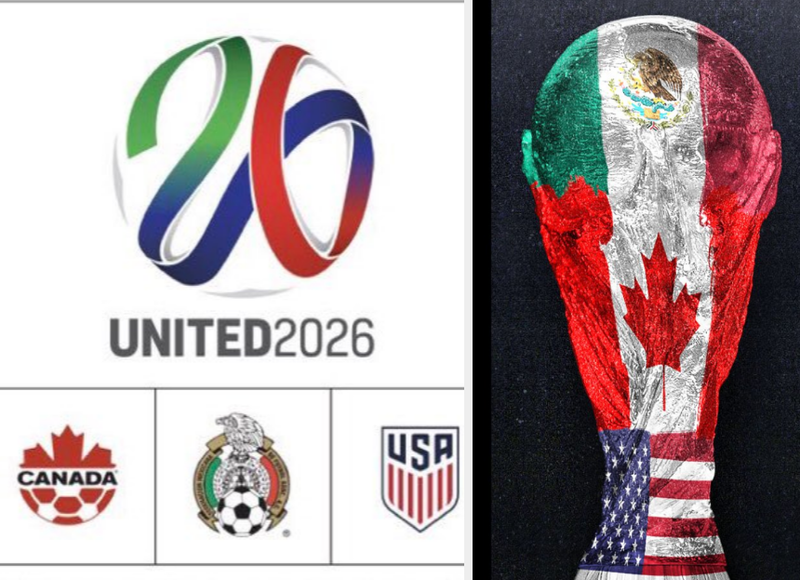 The 2026 World Cup will be held in the United States, Mexico and Canada after Fifa's congress voted overwhelmingly on Wednesday to back the tri-nation joint bid for the tournament and leave Morocco to miss out for the fifth time. Both bids were given the last chance to make their case with 15-minute presentations in front of Congress, at the Moscow Expocentre, where the North Americans pledged their tournament would generate an $11 billion profit, while Morocco said theirs would make 5 billion. Of the 80 games, 10 matches will be held in Canada, 10 in Mexico and 60 in the US with the final played at MetLife Stadium in New Jersey, home to the NFL’s New York Giants and New York Jets. “Thank you for entrusting us with the privilege of hosting the Fifa World Cup in 2026,” Carlos Cordiero, president of the US Soccer Federation told Congress.